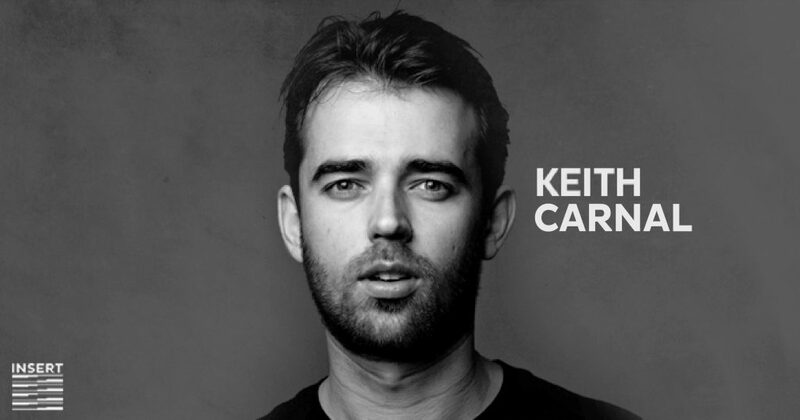 Amsterdam based Keith Carnal has in recent years become seen as somewhat of a tastemaker in today’s world of techno. 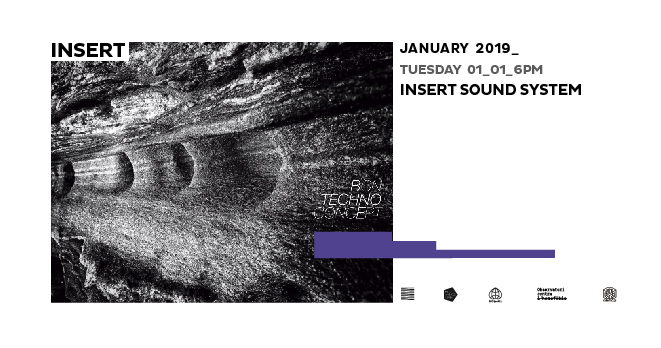 It might not then come as a big surprise to you that he has also become a favored producer among many who are seen as “techno mainstay”, gaining support from numerous of his own musical inspirations and champions. Carnal, who grew up in a very musical home in the northern part of Holland, found techno at an early age when he began sourcing and selecting on his own. Techno was, and very much is, the first music that made a deep impression on Keith. This feeling only went on to become more cemented after a few years of composing on his own. It simply became clearer and clearer that Carnal is exactly where he belongs. 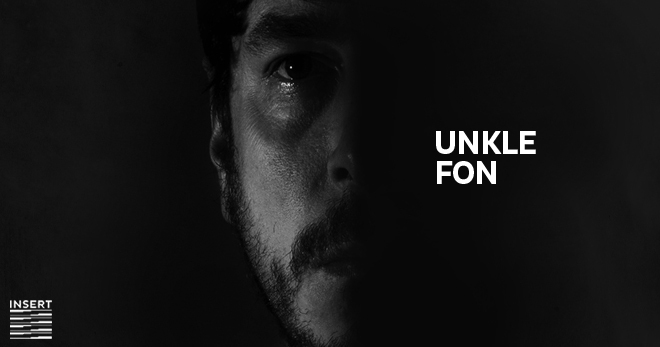 Keith’s own style of techno always has a strong emphasis on melodies and groove – it is made for dancing no doubt. Often the melody creates a rather ominous feeling for the listener, but with a certain melancholy to it. This is weighed up expertly with Keith focusing on the tracks being driven forward by strong percussion elements. His compositions contain a fresh vibe that immerses his audience as much as it does with his fellow producer and DJ colleagues. Carnal’s own productions very much go hand in hand with the selections he makes as a DJ. A set of Keith’s always focuses on keeping the tempo and the groove up and going. Classic productions are mixed confidently with more current ones. His sets flourish with tracks that are atmospheric and contain strong melodic segments – tracks where percussion and bass play a major part in why being selected. For Keith Carnal creating the right groove is the main target. This year will see Keith releasing several strong productions as well as continuing his extensive international touring schedule, where he is headlining many of the major festivals and clubs. Keith Carnal is a fresh wind in today’s techno climate.